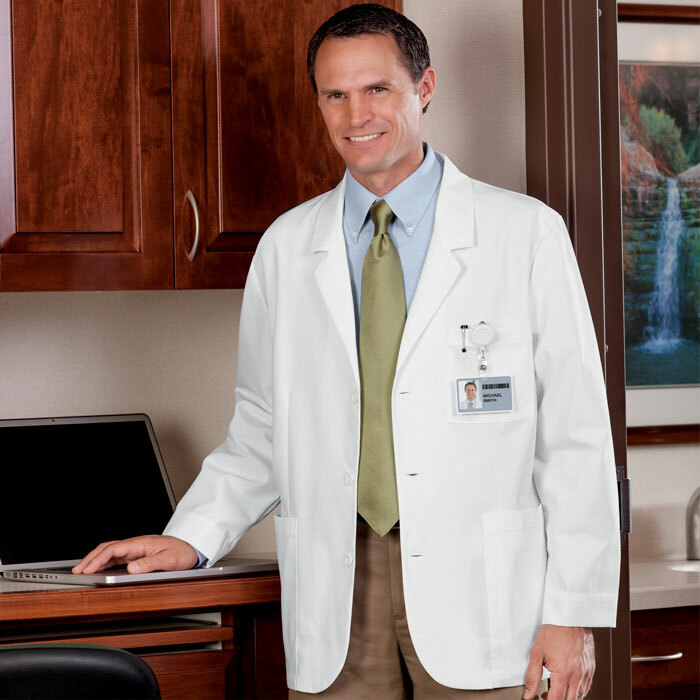 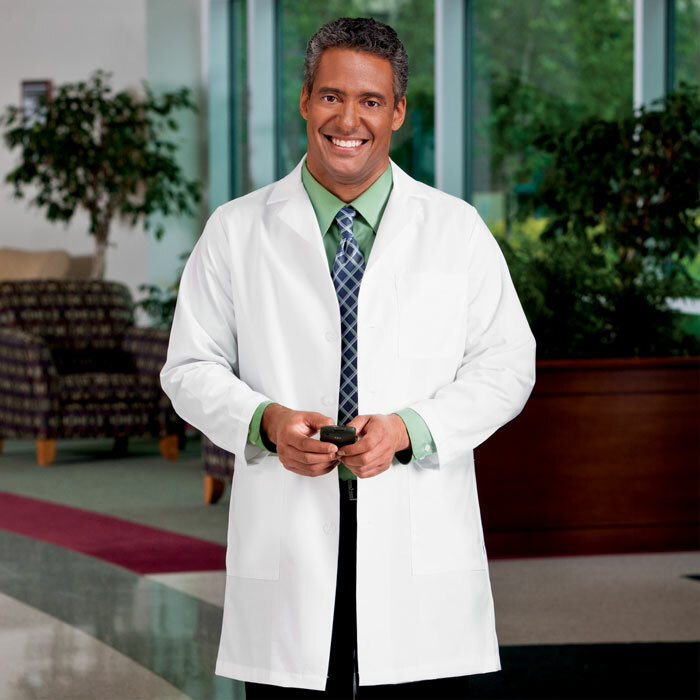 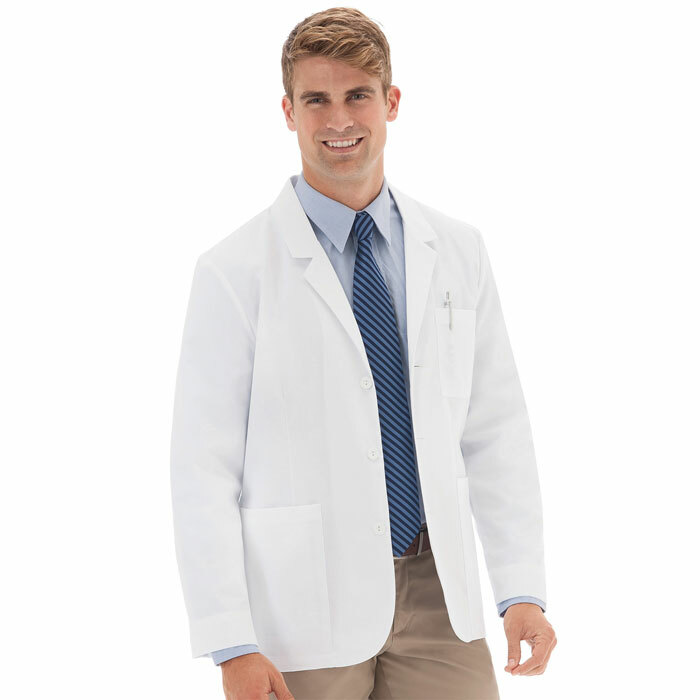 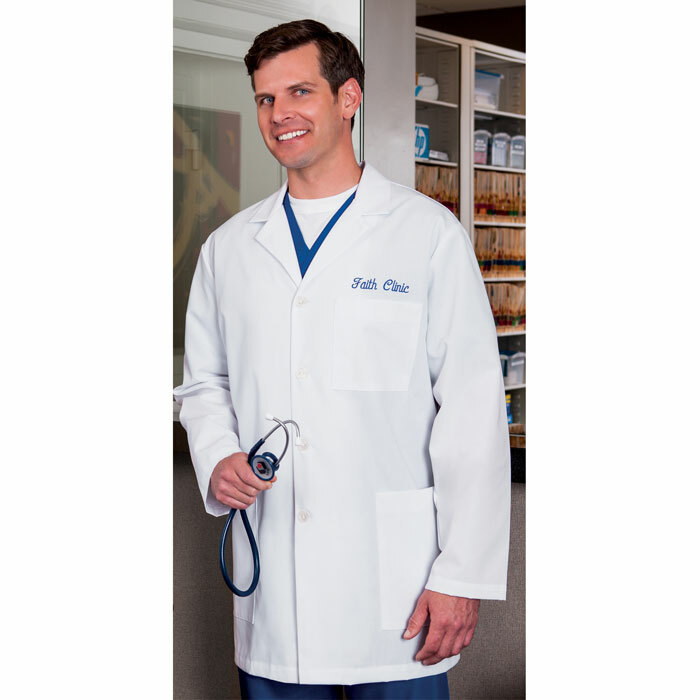 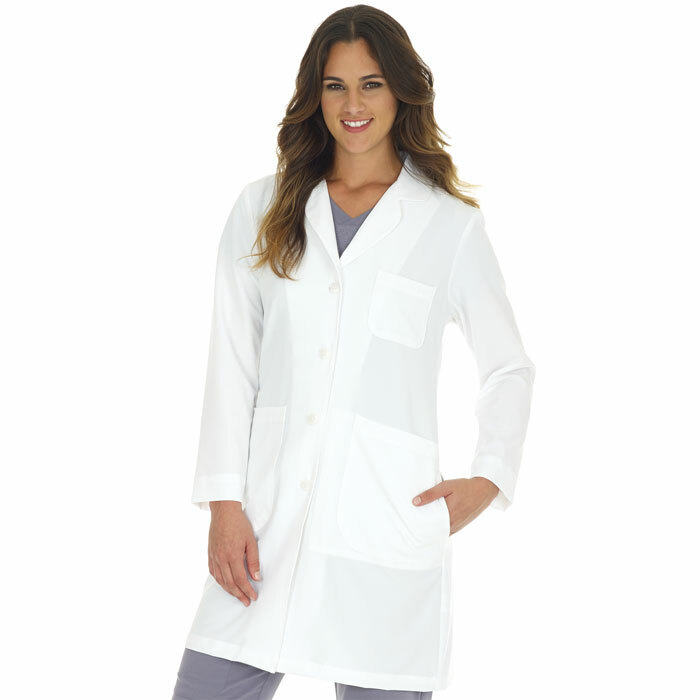 The Meta labcoat brand name has been a trusted leader since 1896 and continues to bring a perfect blend of style and function. 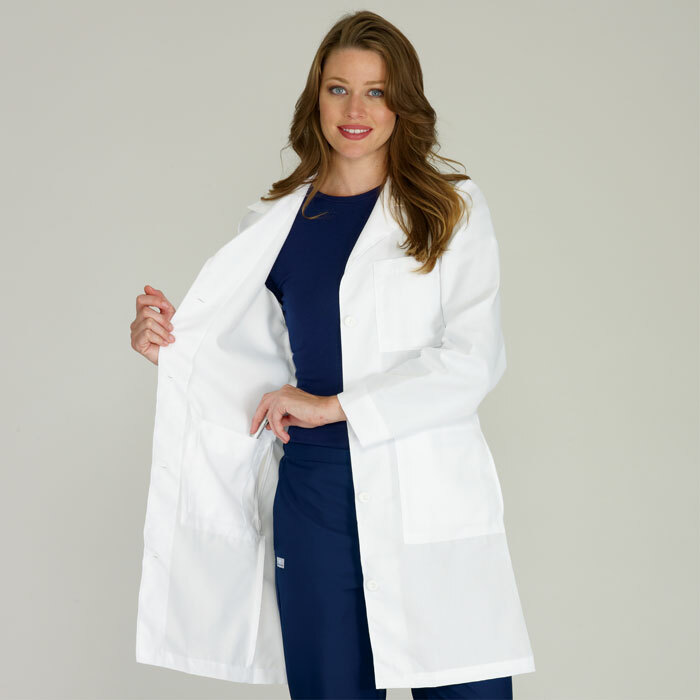 Consult the brand you trust for all your labcoat fashion needs... Our fashion coats combine modern styling with fabulous fit and function. 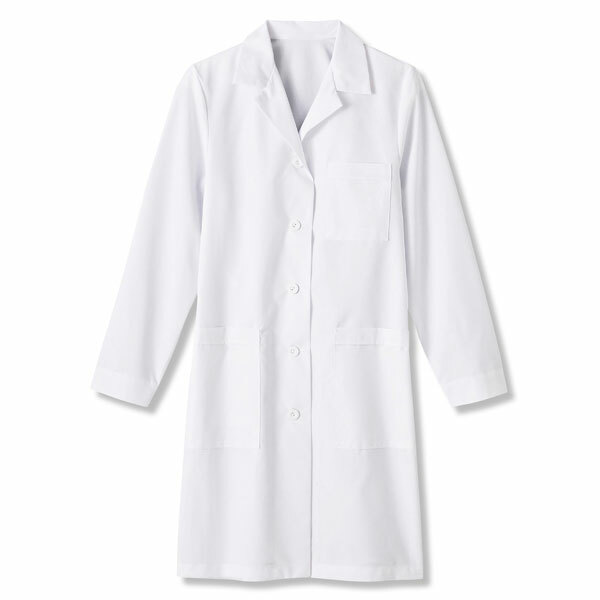 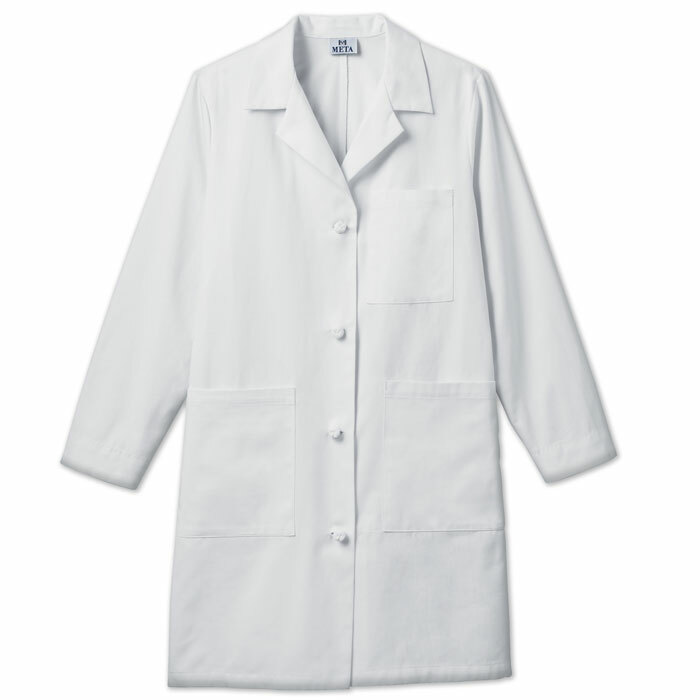 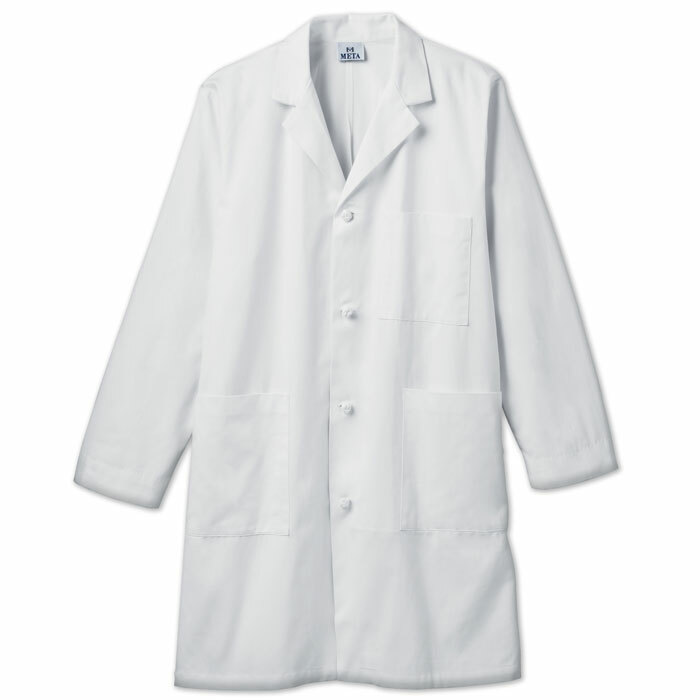 Meta is the leader in Labcoats for a reason!